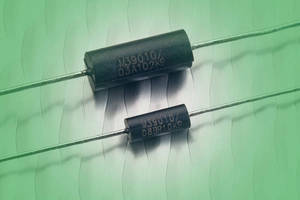 Surface Mount Power Inductors offer low DC resistance. 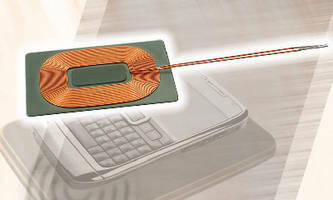 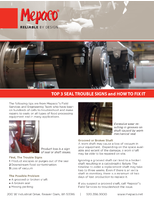 Inductive Chokes target inverters in industrial applications. 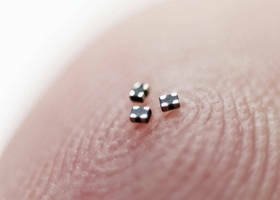 Common Mode Choke Coils come in miniature 0202 package. 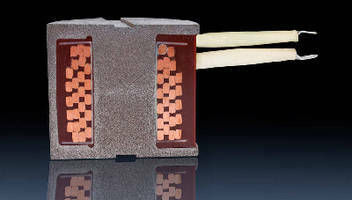 Receiving Coil works with or without alignment magnet. 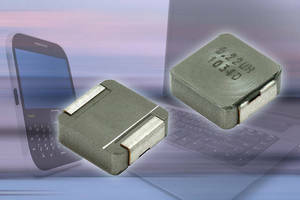 High-Current Inductors come in 3232 case size. 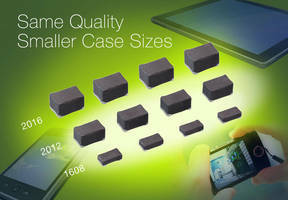 High Current Inductor ranges from 0.22-10.0 ÂµH. 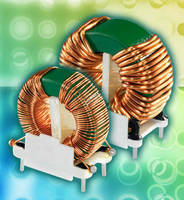 High-Current Inductor ranges from 0.22-10.0 ÂµH.